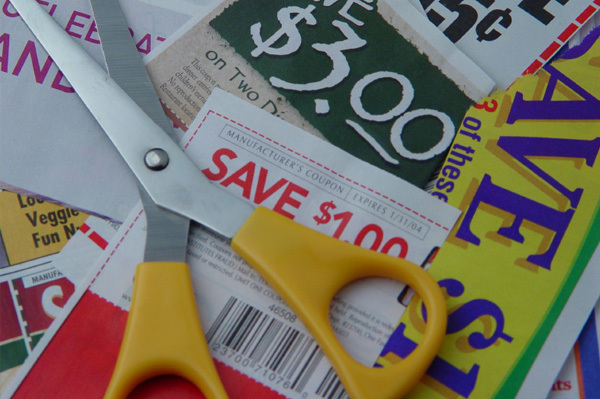 One of the most important things to do when couponing is organizing your coupons. If you don’t know where to find a coupon you have (due to a stash full of unorganized coupons) then you are not able to reach your full saving potential. If you’ve ever felt overwhelmed by the task of organizing your coupons. You really need to read this article by Ashley at Frugal Coupn Living called, Organizing Your Coupons. Enjoy!